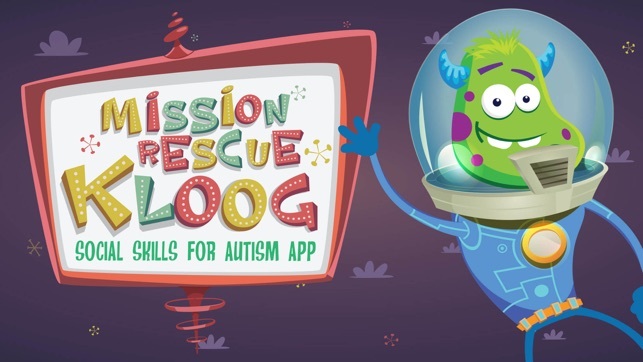 The Social Skills for Autism App “Mission Rescue Kloog” is designed for tablets only and teaches children, adolescents and teenagers with autism and asperger syndrome social skills in a fun and reward driven way. 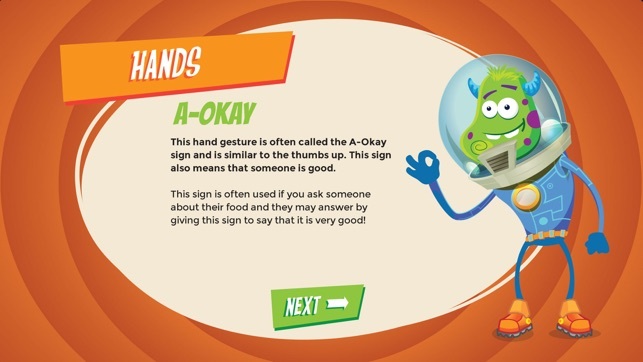 The app has 17 individual lesson plans with each one covering a required social skill. Please view the screenshots below for a complete list of the lesson plans. It is highly recommended that the user completes the app with the assistance of a parent, guardian, Teacher or assistant to maximise both learning and comprehension. It’s also great fun and a really nice way to learn together. 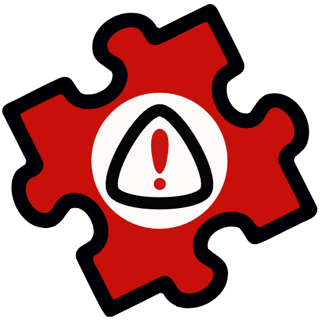 The app is both creative and innovative and introduces the concept of content sensitivity for the user. Understanding is constantly tested during the app with a series of fun quizzes and “Let’s Discuss” sections throughout the app where the user discusses what they have learned and the user can also unlock a reward each time they complete a lesson plan. 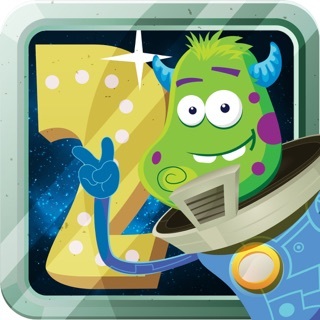 The app is based around a central character called Kloog the alien whose spaceship crash lands on Earth. Kloog is totally unfamiliar with our social skills and customs. 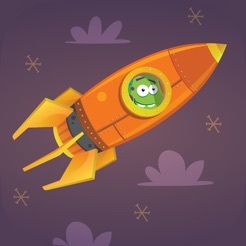 The app user must help Kloog who is a slightly clumsy but lovable alien through the series of 17 lesson plans, let's discuss sections and quizzes so that he can get parts and fuel for his ship and return to his home planet. 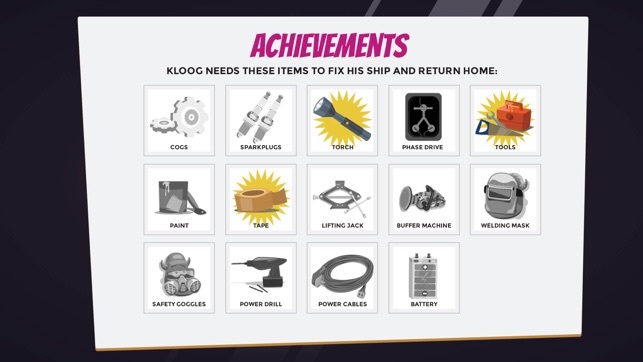 The app is also fun and reward driven as the user unlocks a part for Kloog’s ship each time they successfully complete a lesson plan and can also unlock a funny video featuring Kloog once the user completes a full mission. 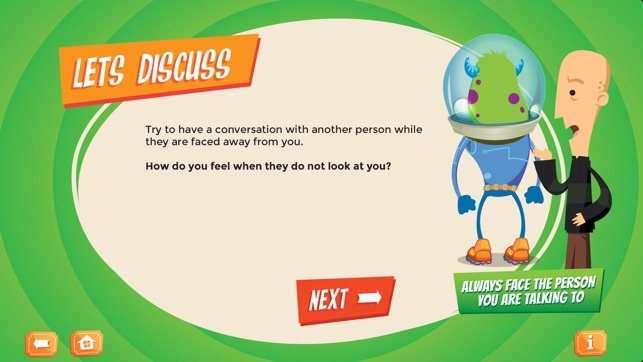 The Social Skills for Autism app has been developed by the Shine Centre for Autism in Ireland and is based on the very successful “PALS” (Personal & Life Skills Programme) that has been running at the Centre since 2010. I actually really like this app and so does my student. He is really into cartoons and can read well, so he flies through the topics. I was able to use this as a teaching tool for 2-3 months until it started taking FOREVER to load on my iPad. I have updated my iPad and tried restarting it, but it's still not loading. My student keeps asking me when he can play the game again and I have to tell him we can't play because it won't load for some reason. As for using this app on a phone, it's worthless. You can't access any of the buttons easily, if at all. It doesn't fit on the phone so be sure to have an iPad. If the creators could fix this loading problem, and maybe take out the video that plays in the beginning... I would love to continue using this app. I have an iPhone 5 and I seem to not be able to see the entire screen? I'm Autistic. 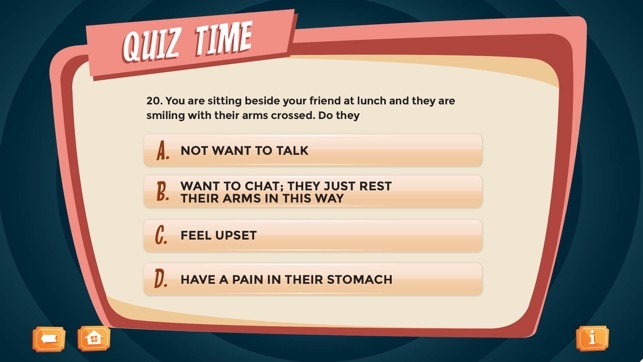 I downloaded the app to learn social skills. "We don't have any of those norms on our planet. We can talk about what we like, ignore the other person's opinions, interrupt them all the time, and we never stay on topic..."
Wow. So much condescending in one sentence. For any autistic out there looking to learn social skills, DON'T use this app. You have a right to keep your self-esteem while looking for ways to improve.